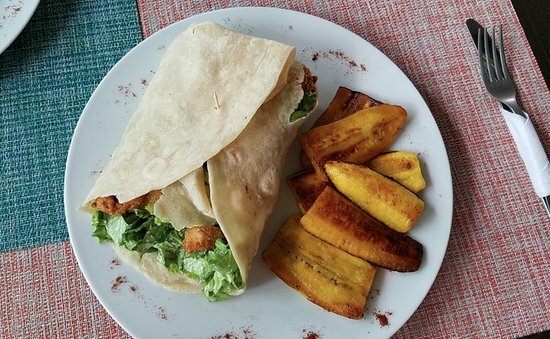 Situated in front of Playa Flamingo Beach, Coco Loco is the best ocean-view restaurant you can ever visit in Flamingo. Its dishes and atmosphere are suitable for graduation ceremonies, friends, and family. As you dine, you will be amazed at the beautiful sunset. The menu comprises of tasty foods, such as churrasco, fish tacos, ribs lobster, platain, salad, fresh seafood, sea bass, fresh beef, yucca chips and more. As for appetizers, you can have plenty of options, among which you will have drinks, the restaurant’s specials. Plus, you get fresh Agua de Pipa, coconut fresh water, for the kids. You can then order sea bass; they are very delicious—you will find yourself ordering even more. Churrasco is very delicious. It will easily fall into your favorite food list. With the coco loco’s drink, limonada loco, the churrasco is even more delicious. There is also a hot lava rock by the table, where you can cook your own beef. If you love ice-cream, you can have at it; the coconut ice-cream is so yummy. You can order seared beef, prepared on a volcanic stone. So, it suitable for any temperature you need. The food is offered at unbeatable prices. The servers are attentive and friendly to clients. They answer every question about their dishes. Could visitors have a hard time choosing meals, the servers help them choose some of best dishes. 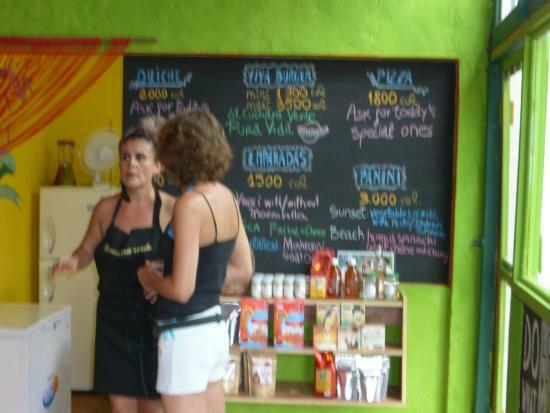 The staff even remembers everything about the visitors, including their names, thereby making the clients feel at home. 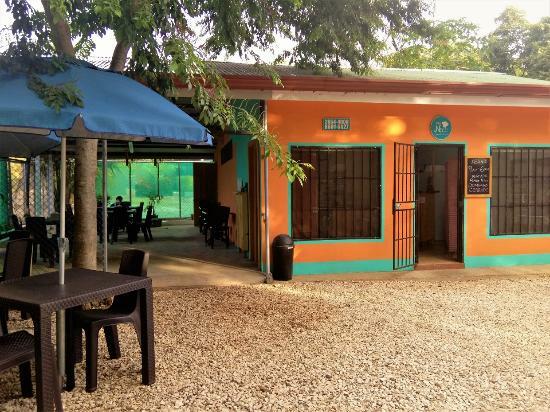 If you are in search of a restaurant with a great variety of delicious food, a’lo Nico is the best place for you to head to. It blends the local and international dishes to meet your needs. So, it is suitable for the local residents and the travelers alike. You can find it at the Flamingo Beach. With its great dishes and services, you won’t want to miss this place! The extensive menu offers pasta, wraps, crepes, falafel shawarma, casados, cheeseburger, beef burgers, sandwich, pineapple, papas bravas, etc. Given its fresh ingredients, the food is fresh and delicious. It closely follows each and every season. There are so many options for sandwiches: chicken sandwich, breakfast sandwich, pesto sandwich and more. The cornbread is also served in various ways. You can order the tasty pineapple pancakes. If you want to try cheese options, you can order cheeseburgers. They are exceptionally prepared, too. Oh, there is that unbeatable fish wrap that you won’t want to miss! Lebanese chicken wrap is great, too. Aside from the excellent food, you can have tasty drinks—natural fruit drinks, such as homemade mango, refreshing lemonade blended mint drink. You will enjoy marmalade pineapple. Surprisingly, this restaurant, in spite of being in Flamingo, sells food and beverages at an affordable price. The waiters are so friendly. So are the owners, a French couple! They love their services so much that they prioritize the needs of their clients. And they even suggest you’d try a lot of new tastes—you will love the big samples to try. They also excel in Lebanese cooking.